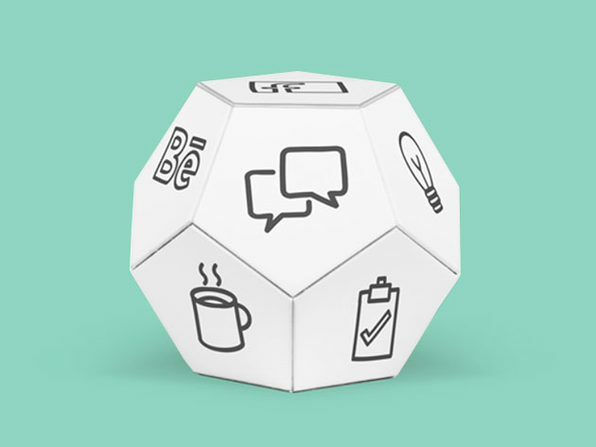 Whether you need to leave yourself a reminder or send a heartfelt letter to a loved one, there's still a place for paper messages in our digital world. 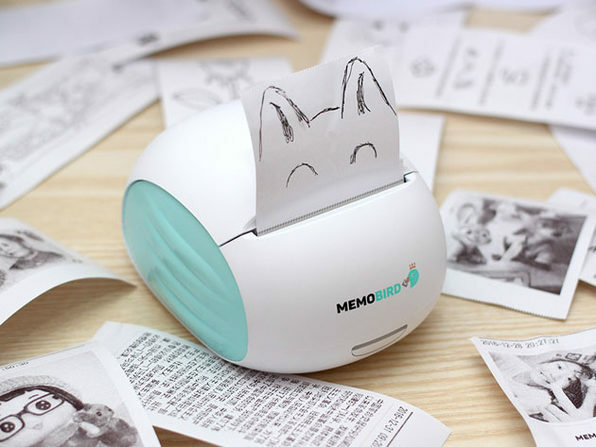 MEMOBIRD is the personal note printer and messenger that makes it easy to create paper notes on the fly. 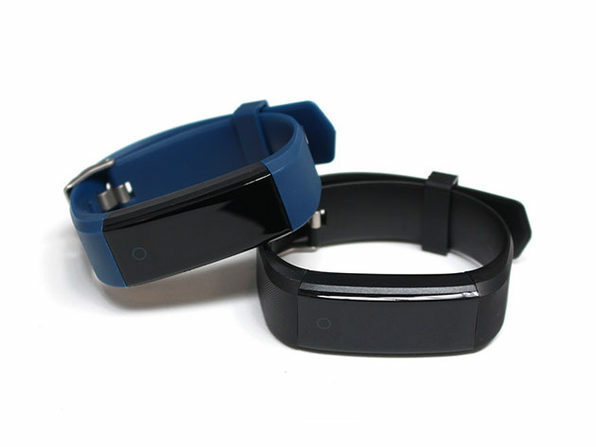 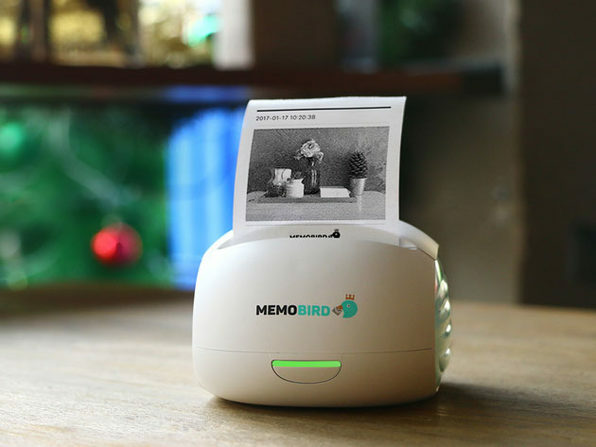 Using thermal paper, MEMOBIRD can print text, handwriting, photos, pictures, stickers, and even secret messages with absolutely zero ink. 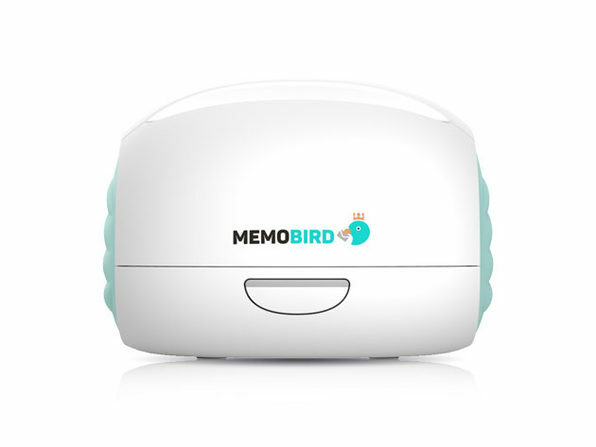 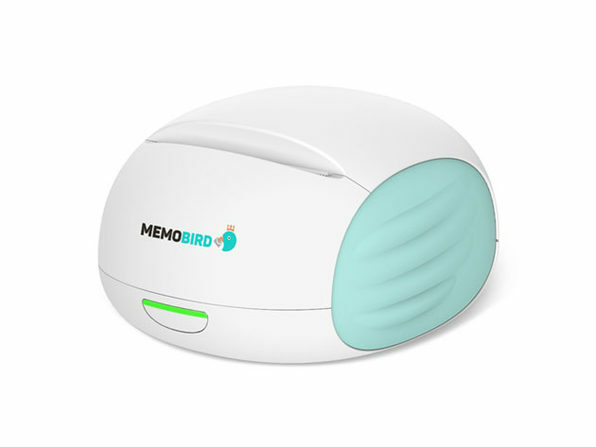  MEMOBIRD can also send/receive paper messages and print from any phone, tablet, laptop or desktop with or without an Internet connection. 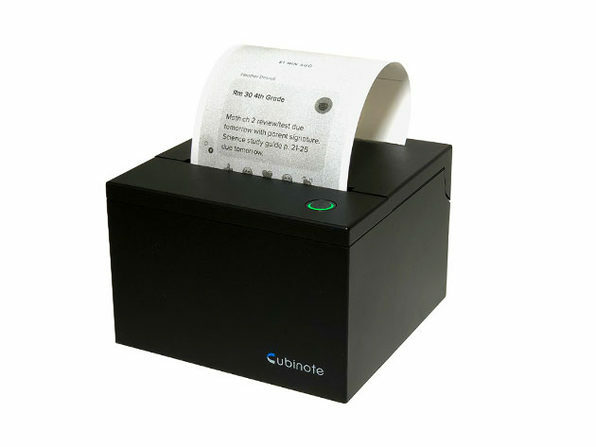 Note: Printer does not support 5G WiFi networks and WiFi networks that require Web Pass-through authentication.